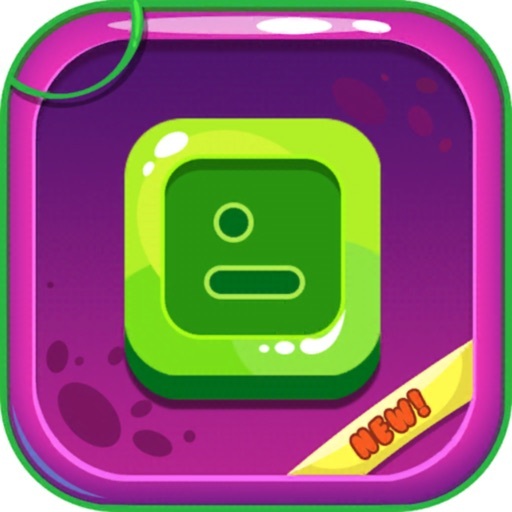 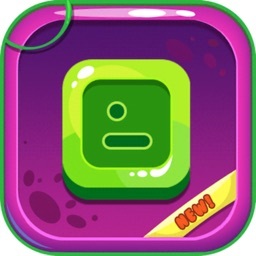 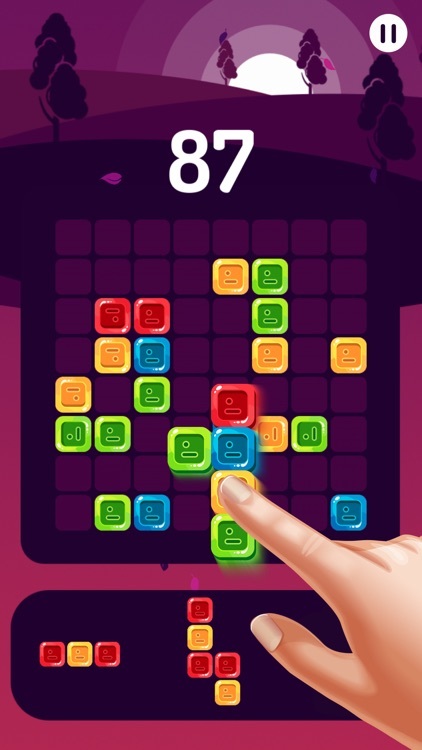 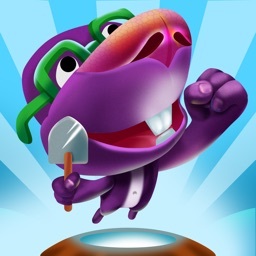 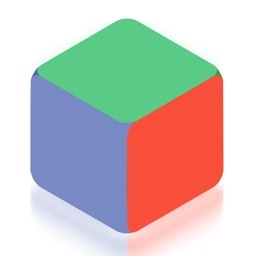 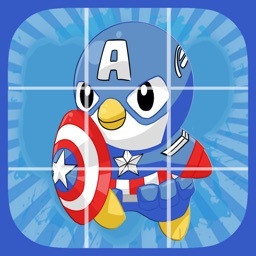 LIDO is a hero of the addicting brain teaser – a block puzzle game that will challenge you and train your brain. 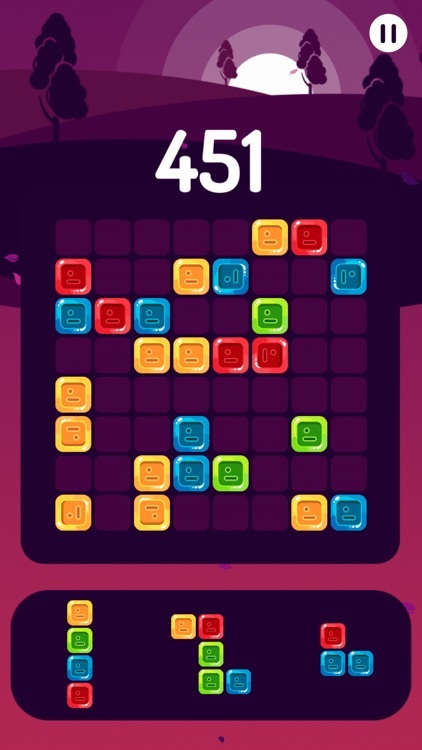 Put your puzzle skills to the test – we dare you to reach the highest score! 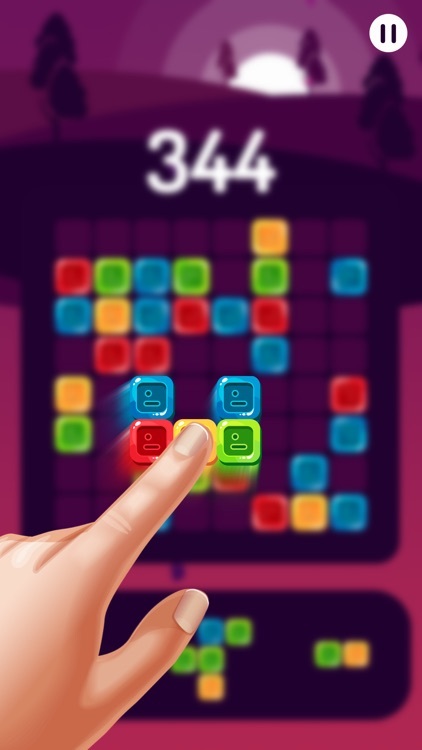 A relaxing and easy-to-learn match 3 puzzle game to keep you playing for hours on end! 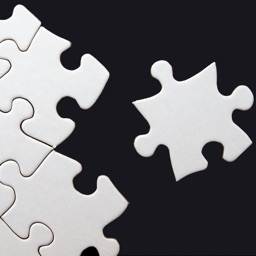 Drag & drop puzzle pieces on the board, aiming to combine sets of 3 or more of the same color. 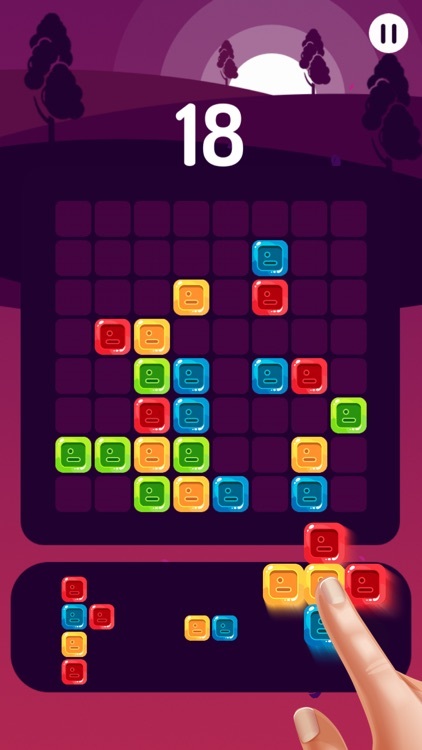 Merge three to clear the puzzle blocks, leaving space for new pieces. 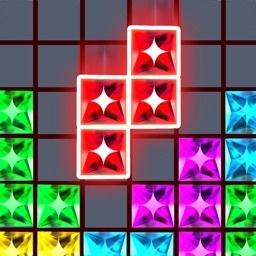 The more you clear at once, the higher your score will be. 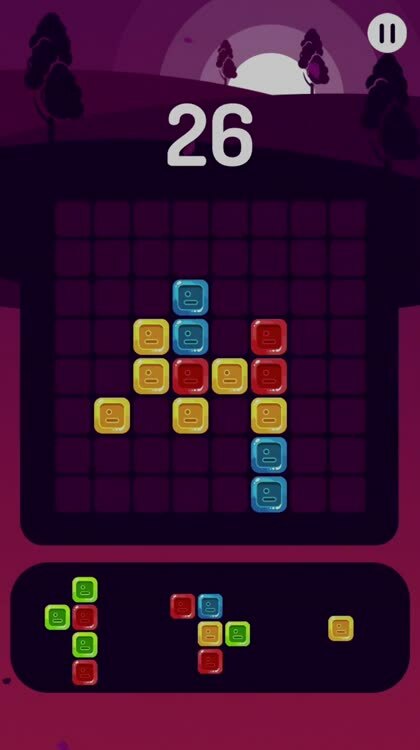 How many colorful blocks can you connect?